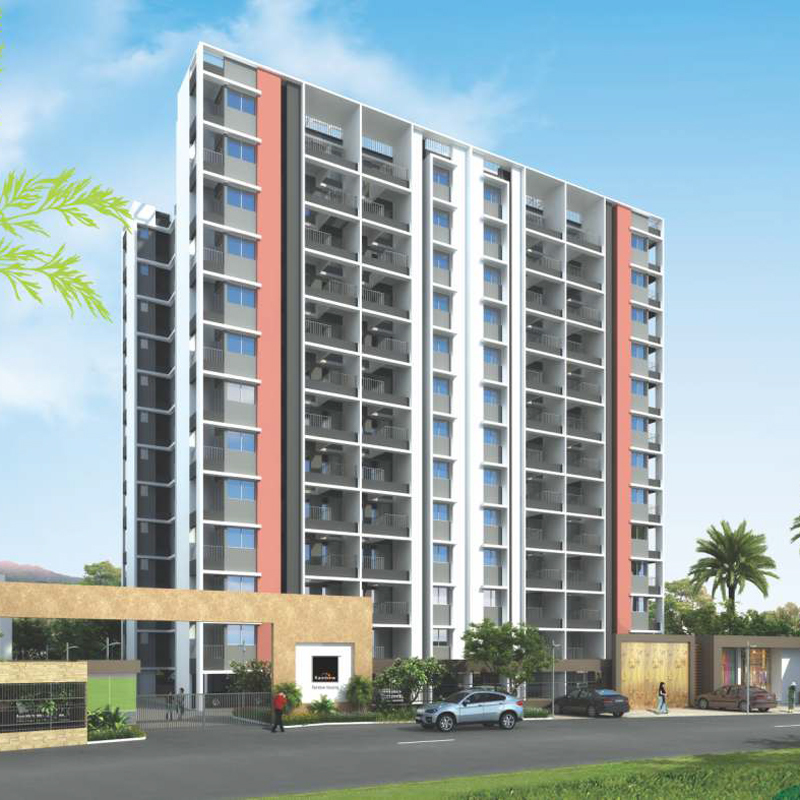 aesthetic brilliance, robust engineering & sustainability..
2 BHK, 3 BHK & 3.5 BHK apartments in Bavdhan, Pune is a one of its kind residential project in Bavdhan, Pune. 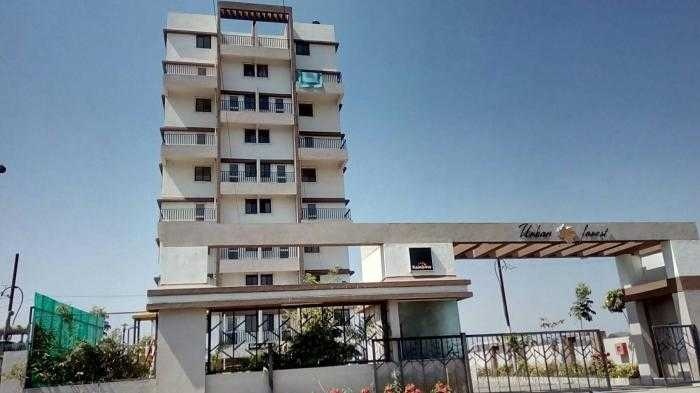 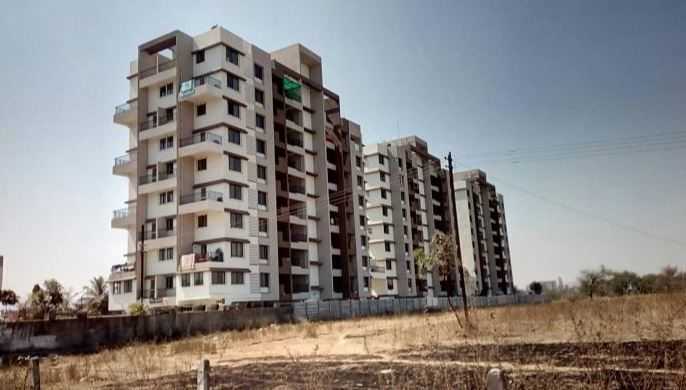 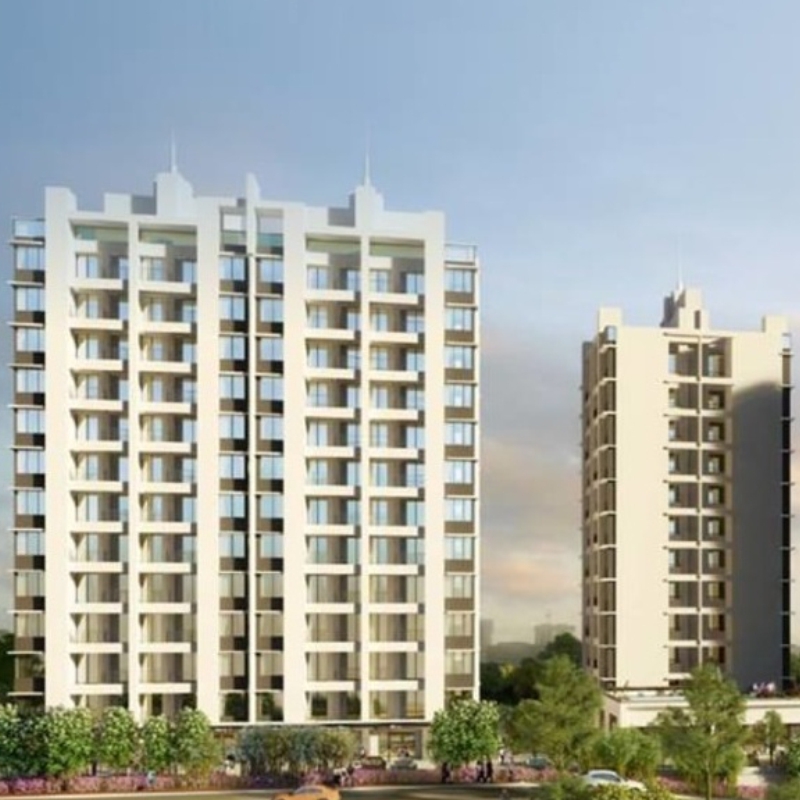 With more than 200 super luxurious flats in Bavdhan, Pune, the Pebbles residential project is a mix of 2, 3 and 3.5 BHK apartments in convenient sizes. 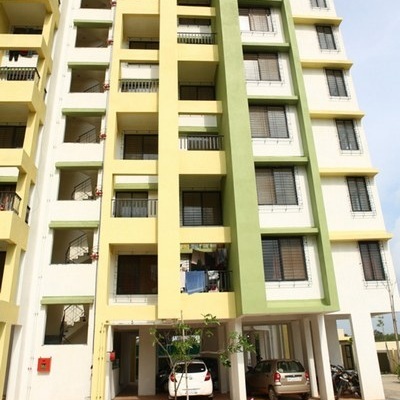 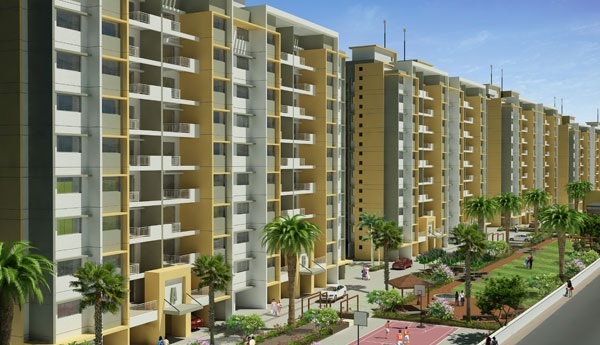 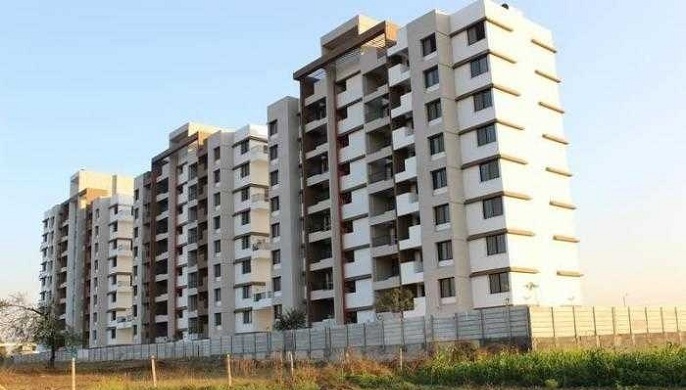 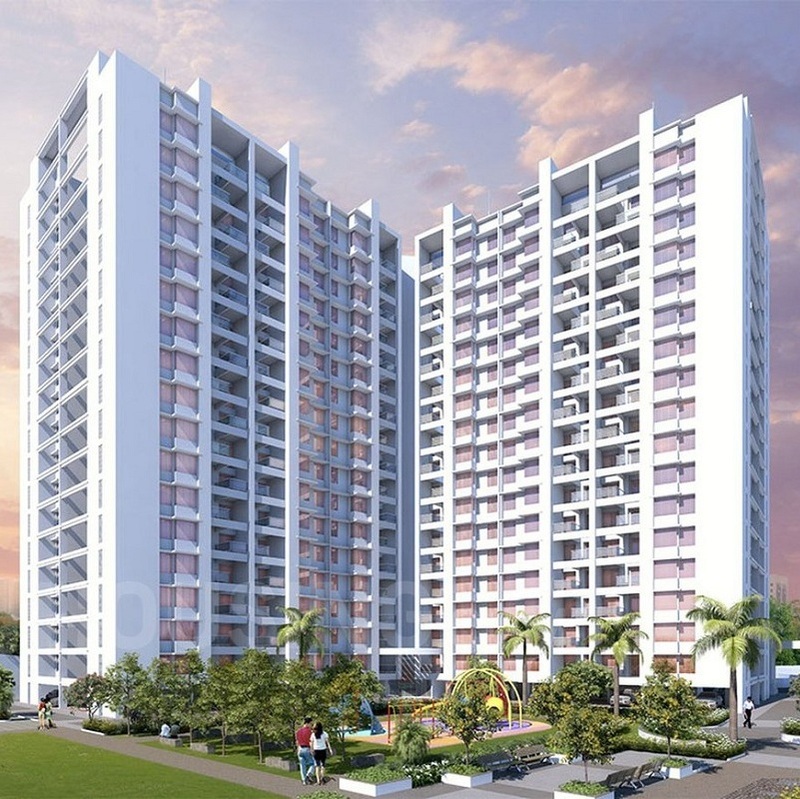 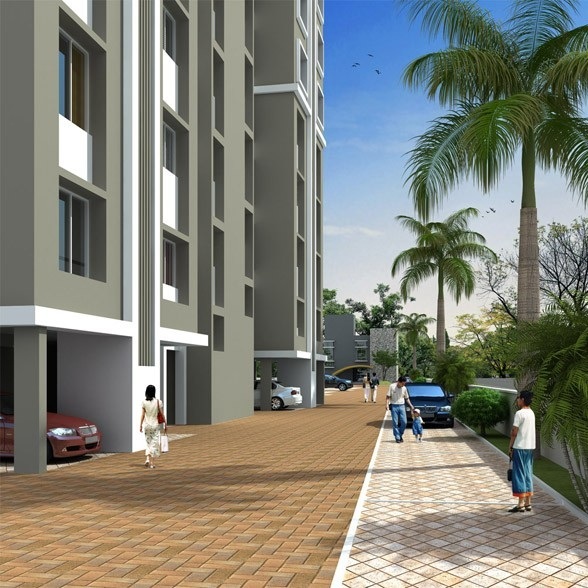 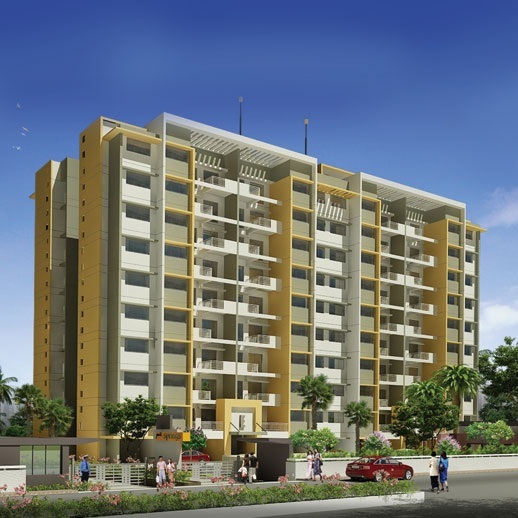 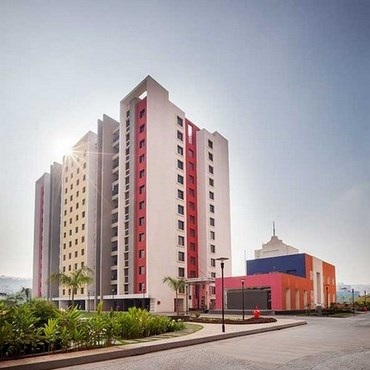 A congregation of 2 BHK Apartments, Forest Hills offers all the bearings of modern, well-equipped utility home. 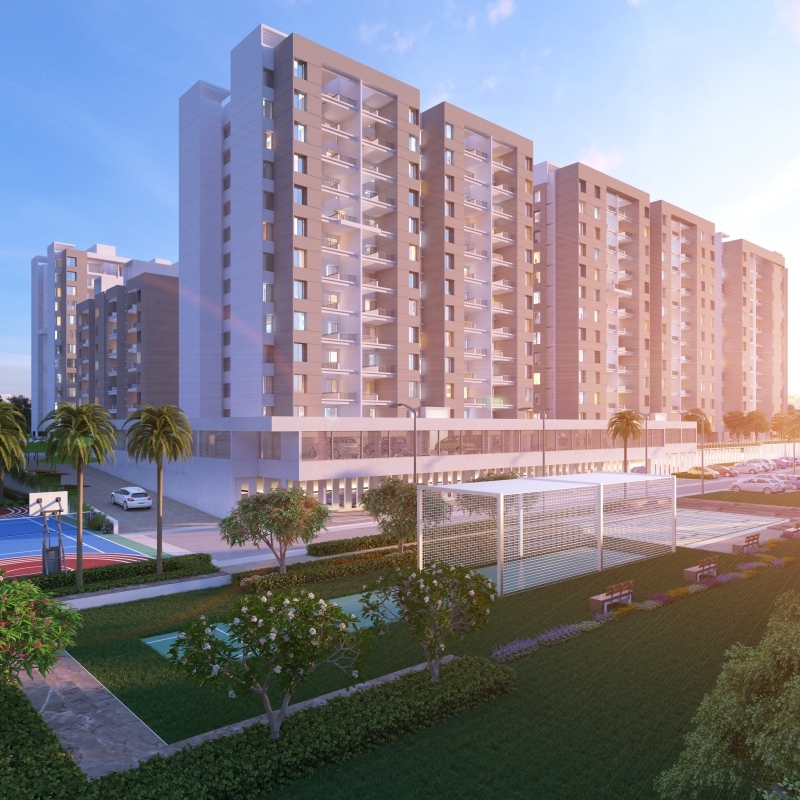 Every apartment has been designed with great deliberation to maximize space and to enable you to connect with the natural beauty of the settings around. 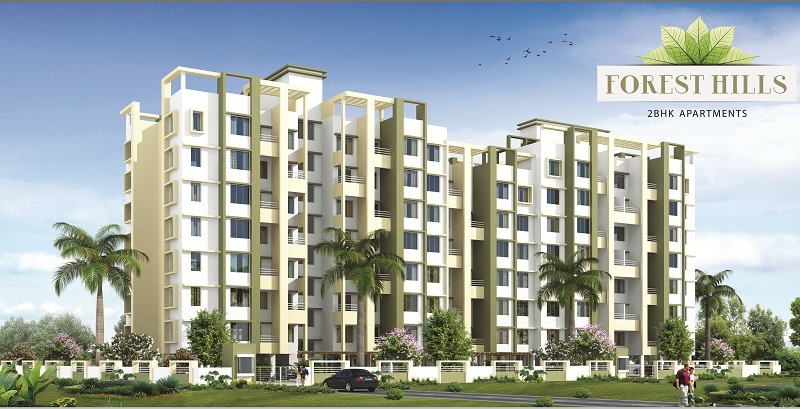 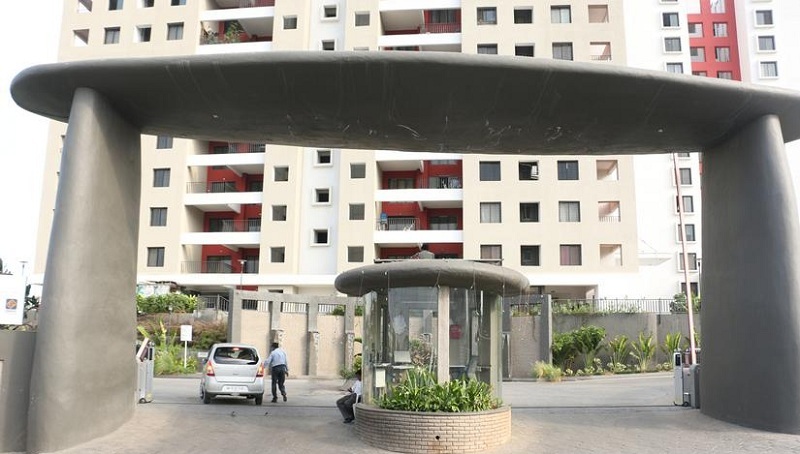 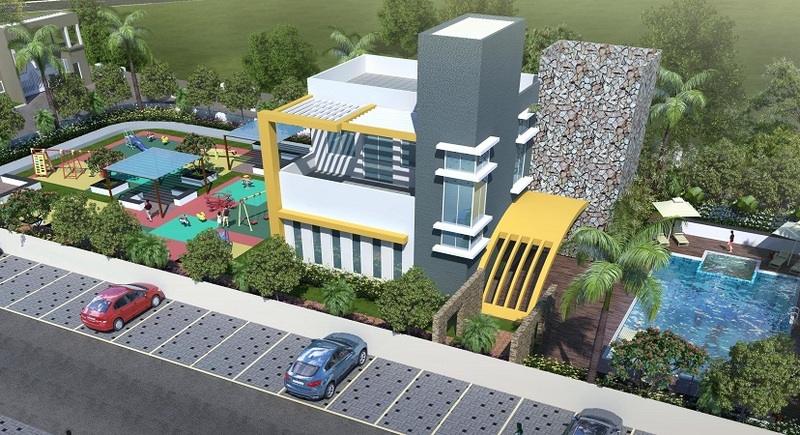 Revell Orchid, Dhanori is among the few offerings in town that integrates top-notch architecture with budget living. 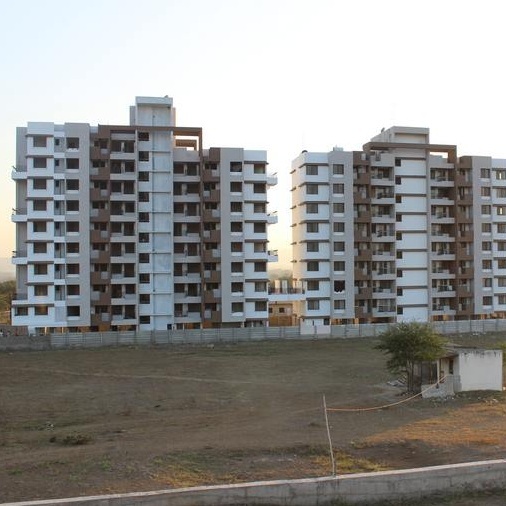 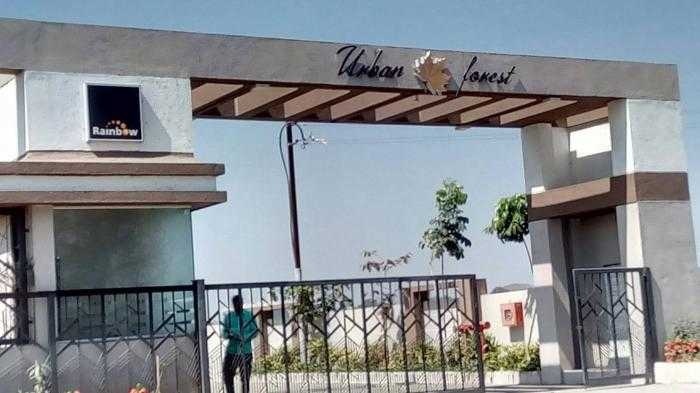 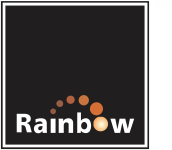 It also offers the benefits of a strategic location, with proximity to the Pune Airport, commercial and retail establishments.